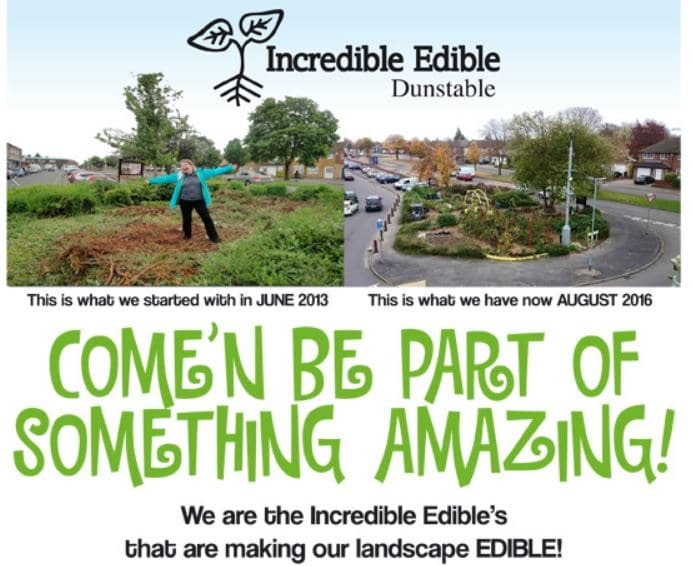 Be part of the amazing Incredible Edible Dunstable gardening volunteer group. The group meets on the third Saturday of the month between 1pm and 3pm; teaching gardening for free in the local community on public land and donating the harvest for free. Free tea and coffee, plus free fruit and veggies to harvest! We are inspired by the action of Incredible Edible. This network of people is stimulating communities to grow and change their landscape all over the UK (and the world)! 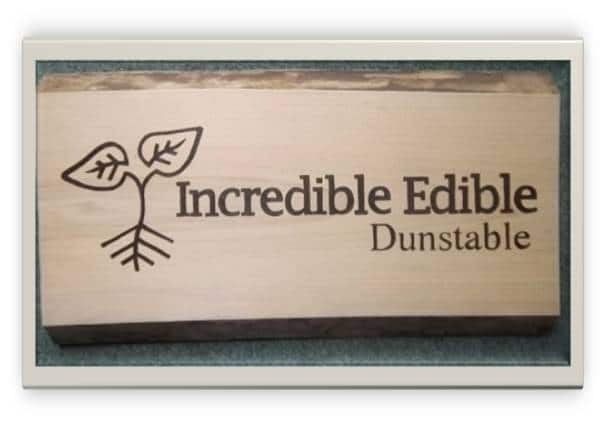 Click here for more information about what we’ve learned from Incredible Edible(IE) and the IE Dunstable garden. Contact: Sahira Ward on 07905 116623 for more details about how to get involved.